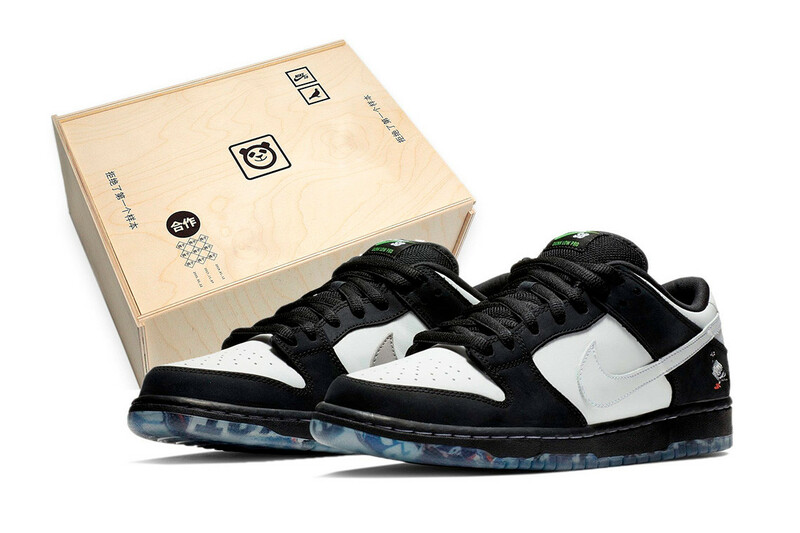 Nike’s SB Dunk “Panda Pigeon” has been causing a frenzy since it was teased by jeffstaple himself late last year. 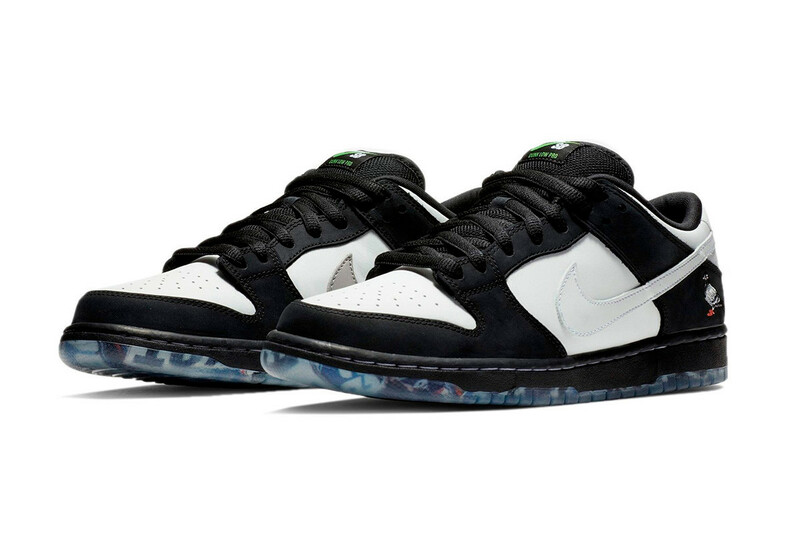 Though the coveted sneaker has already hit select retailers around the world, two release dates still lay on the horizon for this special SB Dunk model. 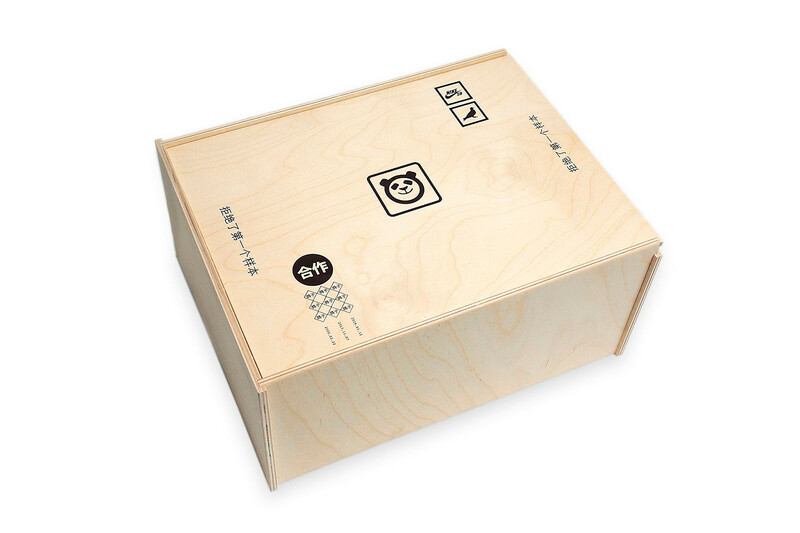 Set to release this Friday, January 25 at NYC’s Extra Butter, the retailer is amping up the drop by adding a special custom-made wooden box to accompany the “Panda Pigeon.” Along with the aforementioned, a collaborative Nike SB apparel collection dressed in bamboo green will also release. The beloved silhouette is dressed in a black and white colorway featuring a signature “Pigeon” embroidery motif at the lateral heel. Finally, translucent outsoles of the sneaker showcase newspaper headlines from the infamous release event in 2005, which caused mass riots. Check out the imagery above. The Nike SB Dunk “Panda Pigeon” will also be dropping one day earlier via StaplePigeon.com, however, Extra Butter’s release looks to be the final chance for fans to cop at the retail price of $120 USD. Head over to Extra Butter’s site to enter the raffle.